With so many concerns to juggle, doing the laundry is the last thing mothers need to worry about, thanks to Electrolux. Partnering with supply chain outfit CEVA Philippines, Electrolux Philippines donated 200 washing machines to chosen mothers and communities. 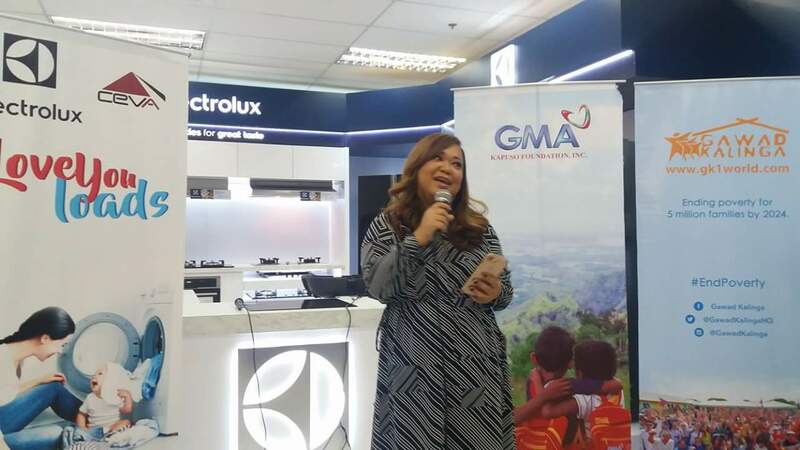 Dubbed as the “Loads of Love”, the program was designed to help the loads of Filipinos through modern appliances. The washing machines will go towards the GMA Kapuso Foundation and Gawad Kalinga’s beneficiaries and programs. 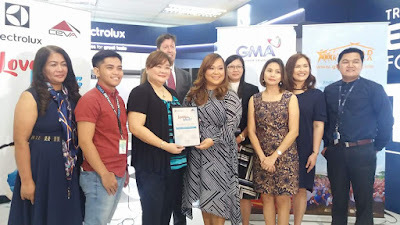 Aside from benefiting households, washing machines will also be donated to GMA Kapuso partner organizations who need the units to serve the underprivileged. Having a washing machine on their household can make this chore faster and easier so that they can move to more important things and families can spend more time together. Rikki Escudero-Catibog, GMA Kapuso Foundation Chief Operations Officer and Executive Vice President thanked Electrolux and shared where the donations will go. 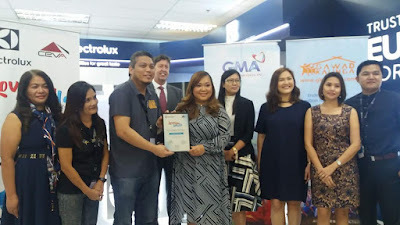 She mentioned partner organizations namely ChildHaus, Missionaries of Charity, Damascus House and the dormitories of the Armed Forces of the Philippines. Electrolux Philippines aims to “shape living for the better”. 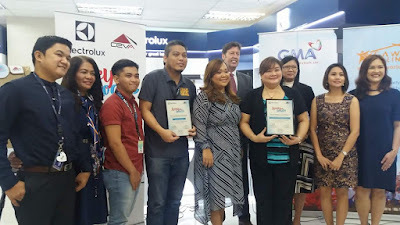 Through this program, the brand is able to focus on having their products and solutions in helping Filipinos achieve, create and elevate experiences of sustainable home living. The program is also in line with the aim of Electrolux, which is to shape living for the better and improve the everyday lives of Filipinos. It means a renewed focus on what their products and solutions can help people achieve, to create experiences that will elevate everyday life and to be a driving force in sustainable living.